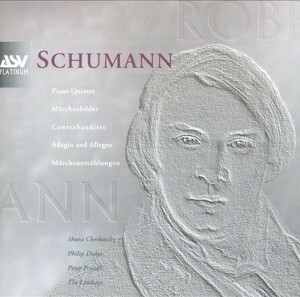 The music of the Prague-born prodigy Erwin Schulhoff has become increasingly popular in recent decades. 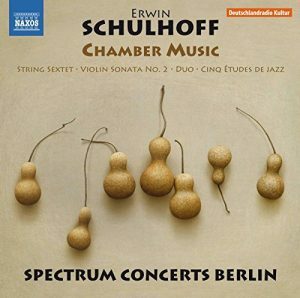 He moved through successive creative phases and, on this recording, Spectrum Concerts Berlin focuses on music written between 1924 and 1927. 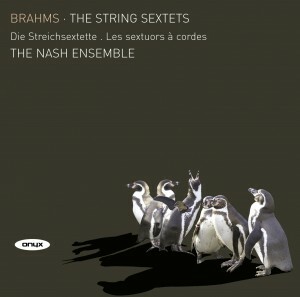 The String Sextet contains violent contrasts and almost Cubist montage and was a key work in Schulhoff’s artistic development. 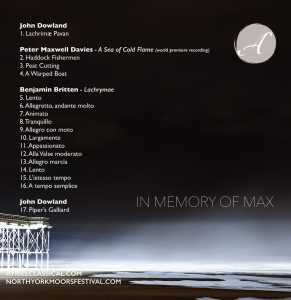 The cd features the world premiere recording of Peter Maxwell Davies’ A Sea of Cold Flame, which seems to inhabit a similar musical language, these masterworks are complemented by the original John Dowland themes upon which Lachrymae is based. 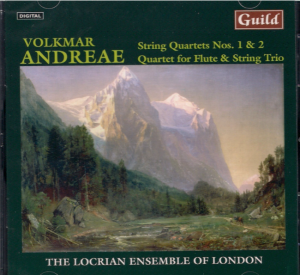 Here we have three generations of great British composers woven by a pure and unsentimental thread. 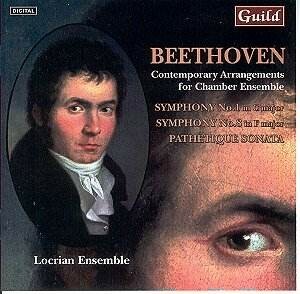 Britain’s most versatile chamber ensemble turns its attention to two works from seminal moments in Beethoven’s career. 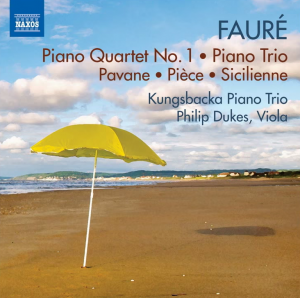 Gabriel Fauré’s musical language bridges a gap between the romanticism of the 19th century and the new worlds of music which appeared in the 20th, employing subtle harmonic changes and a gift for melody to combine innovation with an entirely personal idiom. 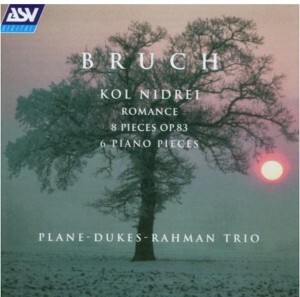 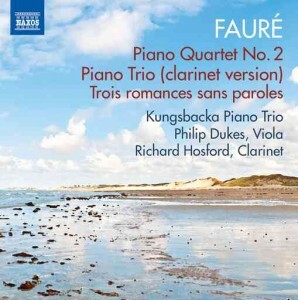 His First Piano Quartet is filled with characteristic French colour and lyricism, and the Piano Trio in D minor is a late work whose musical language is familiar from his songs. 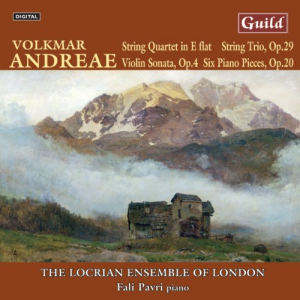 Both the Pavane and the popular Sicilienne express nostalgia for earlier times, and the short Pièce has great simplicity and charm. 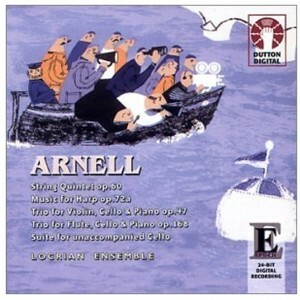 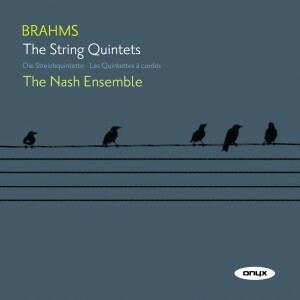 STRING QUINTET; TRIO FOR VIOLIN, CELLO & PIANO ETC. 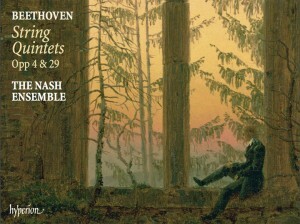 This concert by the Nash Ensemble was recorded live on 19 March 2005, part of the Nash Ensemble’s 40th anniversary celebrations. 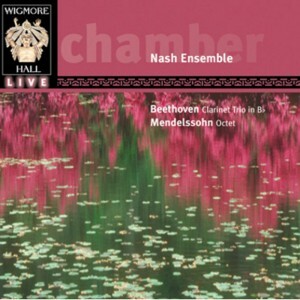 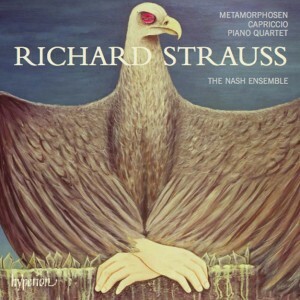 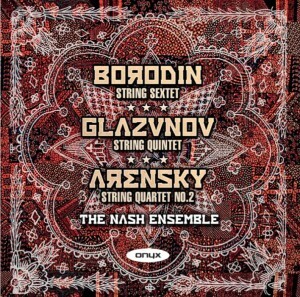 The Nash Ensemble has built up a remarkable reputation as one of Britain’s finest and most adventurous chamber groups – this is a wonderful recording that undoubtedly confirms just that. 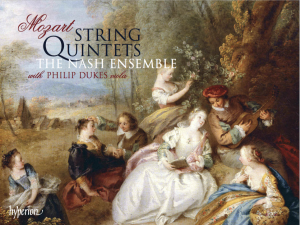 “Erato” for vioce and string quartet, Op. 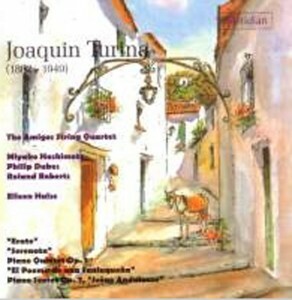 93; Piano Quintet Op. 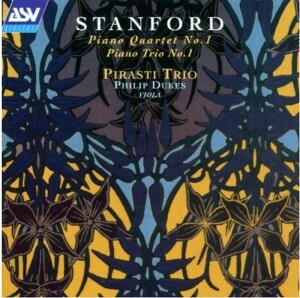 1 for piano and string quartet. 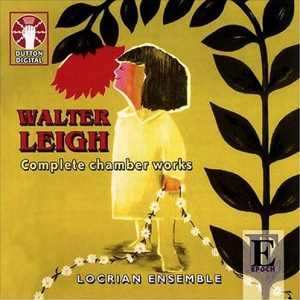 Fugue Lente, Animé, Andante Scherzo, Recitatif, Allegro, Lento.